Gagnez jusqu'à 0,93 $US avec Kinguin Mafia! En savoir plus! 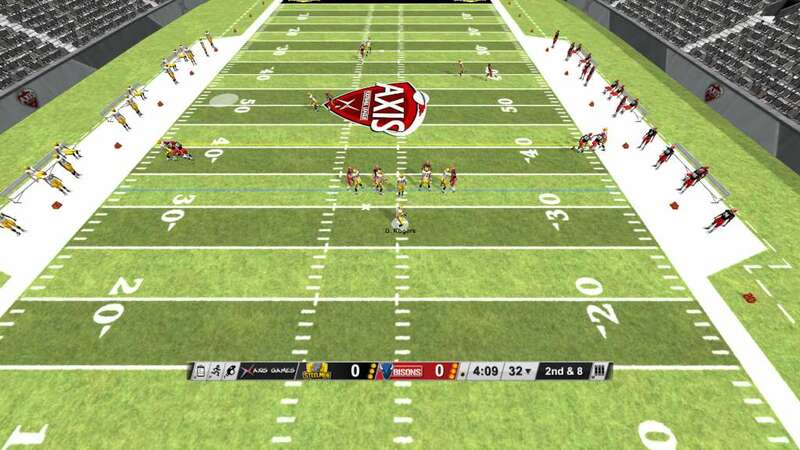 Axis Football is a high-quality, 3D American Football Game. 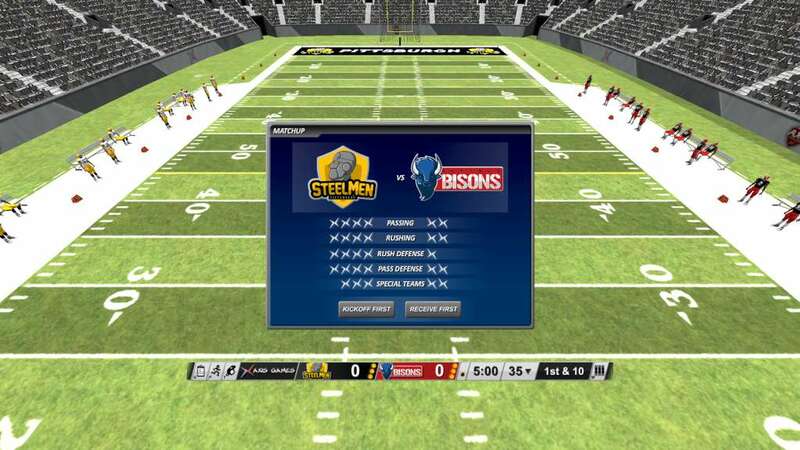 Choose from 32 team and play in either season mode or quick match against AI or local multiplayer. 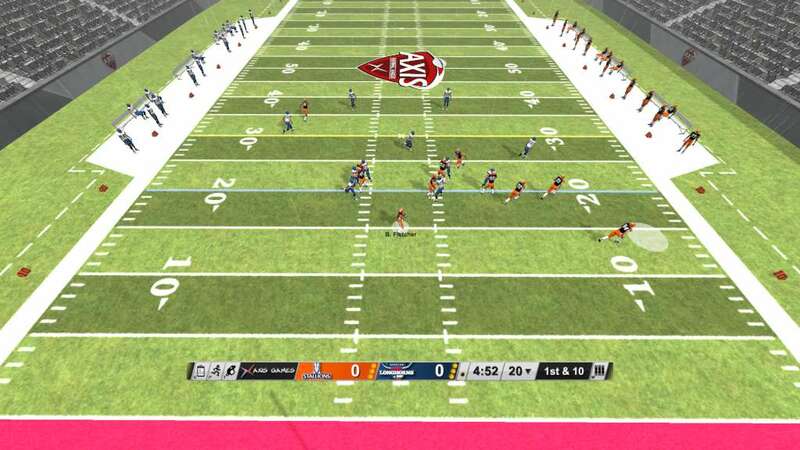 A great alternative to Madden, Axis Football features excellent controls and a unique aimed passing system that gives unprecedented accuracy and control of where the ball is thrown. 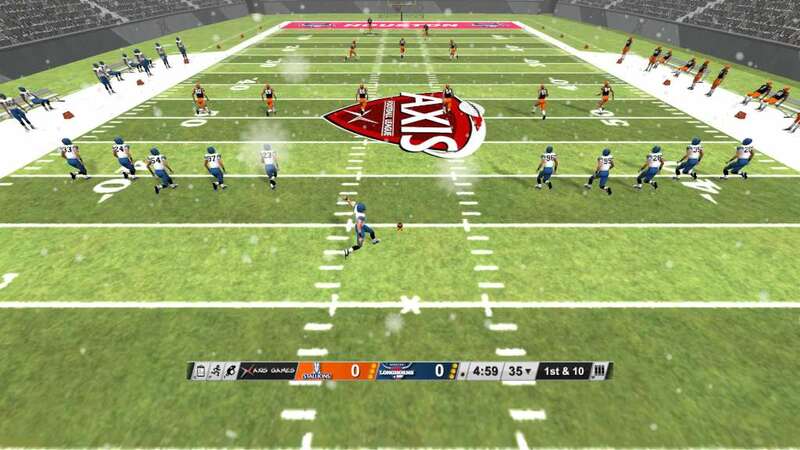 Unlike the few other football games, Axis Football was specifically designed for play on a computer and takes full advantage of the mouse/keyboard controls as well as controllers. 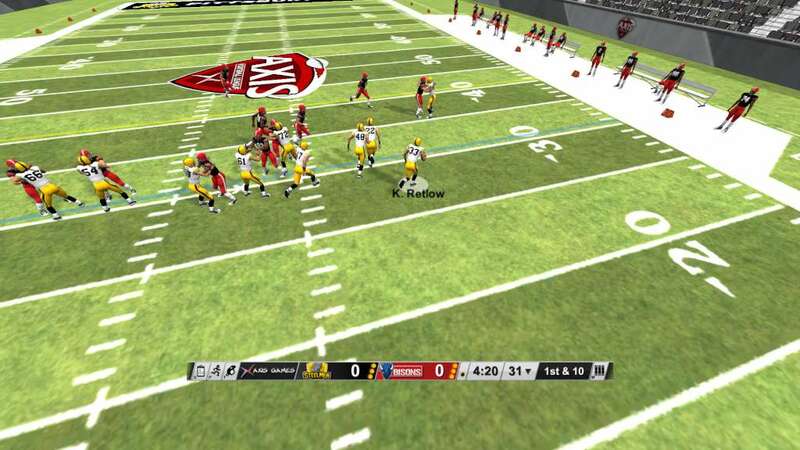 Controller Support. 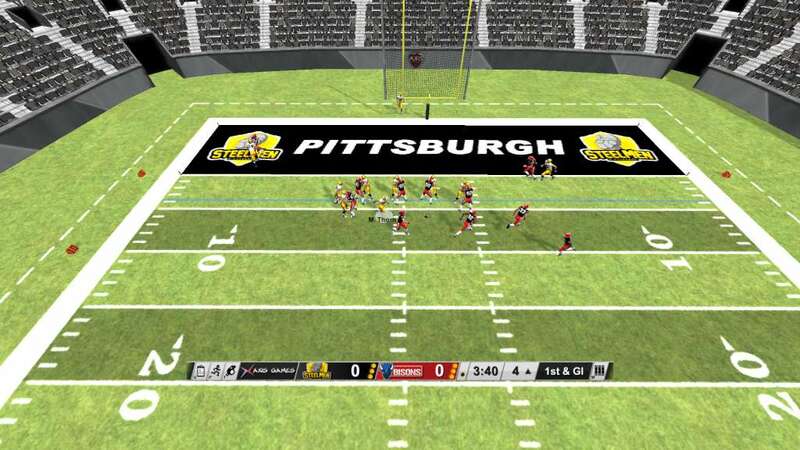 You can now use your XBox 360 controller to play!